Home extensions are an increasingly popular option all over the UK. They are an excellent way of creating additional space in your home without having to move from a property you like. 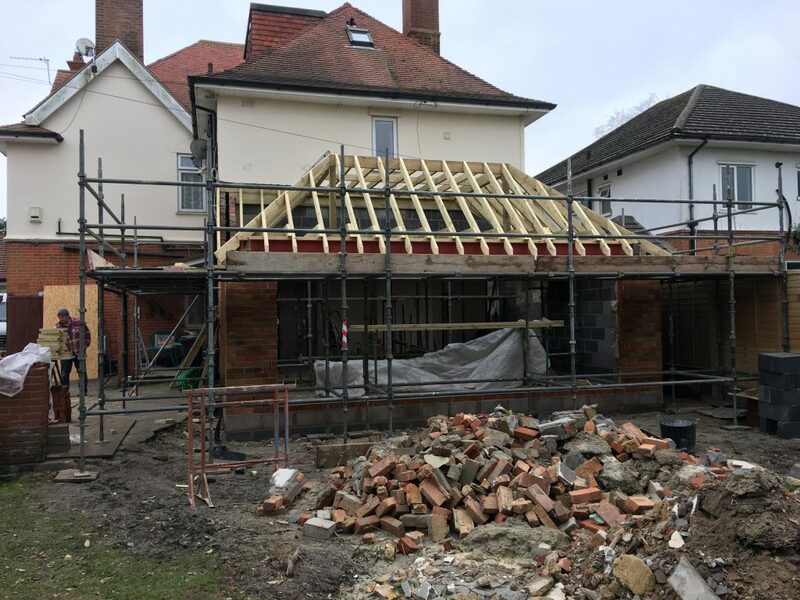 When taking all the costs involved with moving into account, a home extension will actually be a more cost effective solution if you simply need more room. To best utilise limited outside space, the most appropriate entrance solution to a home extension are bi-fold doors. 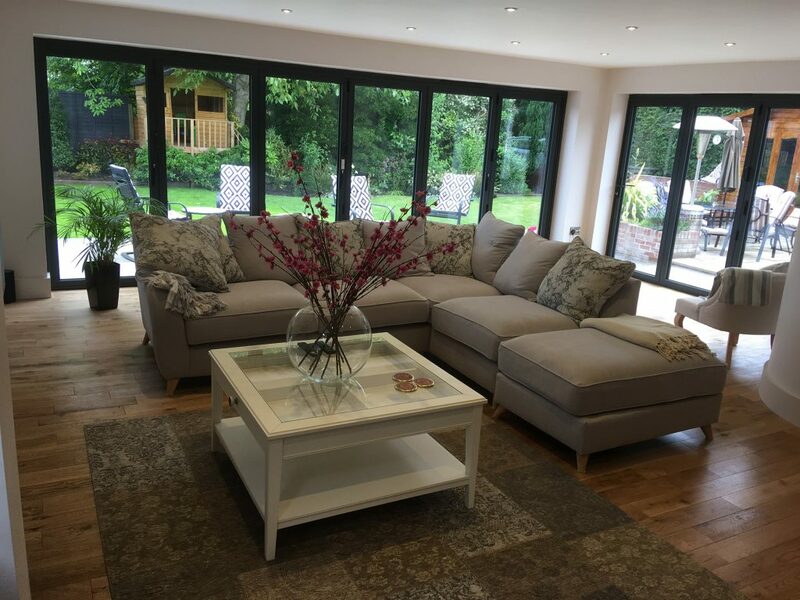 Combining a narrow profile with a high thermal performance, bi-fold doors will let in loads of daylight while maintaining weather tightness and internal temperatures when closed. ProRefurb have extensive experience with numerous different home extensions of various sizes. All work of this nature will be carried out by our team of industry professionals who strictly adhere to health and safety standards. We possess all the necessary tools and machinery required for these projects. You have nothing to lose by getting in touch with us today for your free quotation. We will create a custom design that is specifically tailored to your needs. ProRefurb will be able to work within a range of budgets and no project is too big or small for our professional contractors. 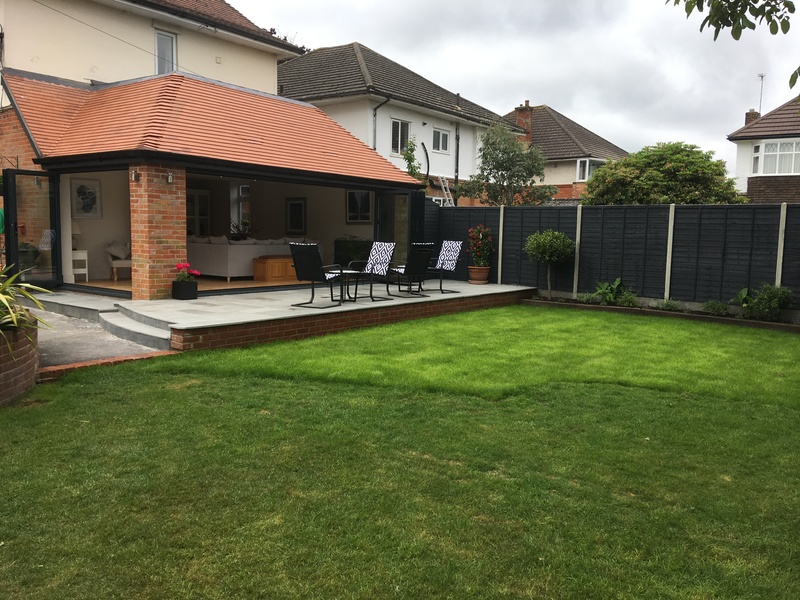 To see an example of a successful home extension that ProRefurb has recently carried out, check out the case study below. This project was carried out by the experts at ProRefurb between February 2017 and April 2017. In three short months, our specialist team was able to finish a comprehensive extension that completely transformed this home and created some much needed additional space for the owners. 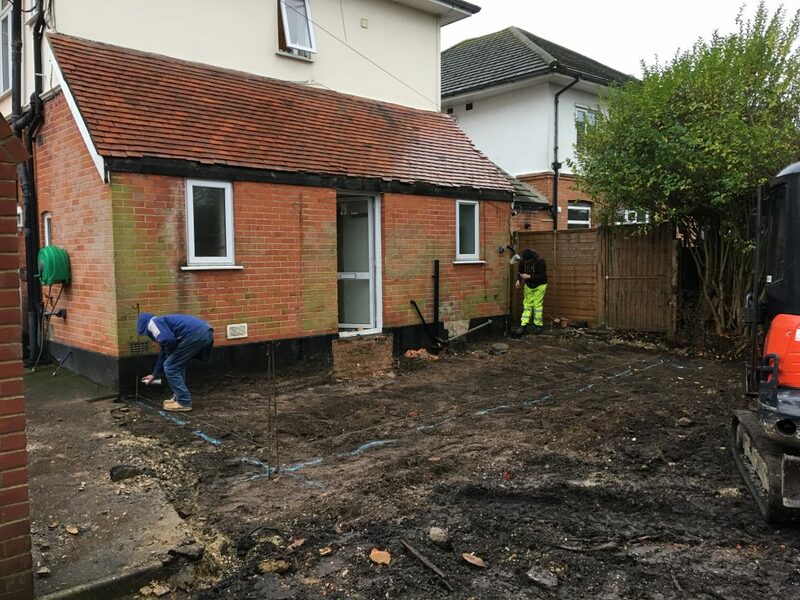 If you like what you see and think a ProRefurb home extension will be a suitable option for your property, don’t hesitate to get in touch with us today for your free no-strings-attached quotation.